People HATE stuff in your Church; but still come. Here’s why. Be Known for Something : Discover Your Church Communication Thread / Communication Strategy / People HATE stuff in your Church; but still come. Here’s why. A person walks up to you and is violently slapping their face. It looks painful and you can’t understand why they’re doing the crazy action. “Does it hurt?,” you ask? “Yes!” they weakly respond. 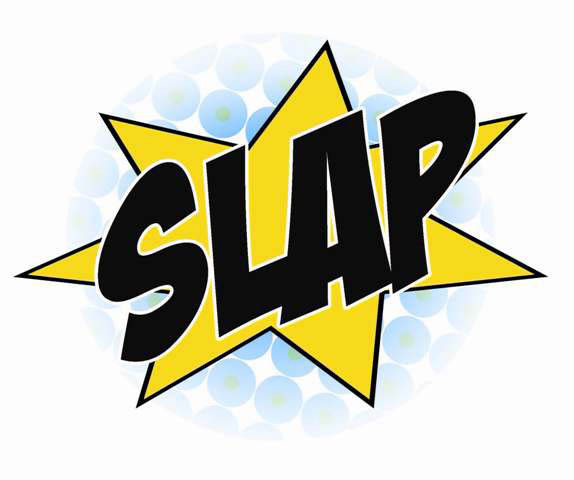 “Then stop slapping yourself!” you quickly say. It seems crazy. Everyday people do things to themselves that cause pain and discomfort. Yet they continue doing it. Just tune into facebook. “I can’t believe I’m sick again” — yet you know they live an unhealthy lifestyle of choices. “Had to stay up incredibly late getting all the homework graded” — and you realize for the most part, it’s because of stupid priority imbalances. But ultimately, people do things because they get something positive from it. A benefit. People like eating like pigs (especially fatty or sugary foods), or they would rather socialize and have fun than doing more important things. Does that make sense? Perhaps the person slapping themselves gets an emotional boost from all the people who take interest in them and who give them sympathy. The physical pain is WORTH enduring for the psychological bonus. What are people enduring in your church in order to receive a boost? I hate the incredibly uncomfortable (and too close) chairs our family endures in the service we go to. But I’m willing to endure it (for awhile) for the benefits I recieve. What is it with your church? It would be eyeopening to find out what it is. So, ask! And you may be in a position that you can say, “stop doing that” and come up with an easy solution that your congregation hasn’t thought about. You won’t know until you ask. I bet if you asked your staff, they could start a list. If you don’t have benefits to overshadow the problems, you have some huge issues. Ultimately, the benefits have to override the pain, or people will leave. Unless, of course, your church is perfect. People come because Christ is the head of the church and they want fellowship with Him (Mt. 16:18).